Sure, heading to the movies is a laid-back way to spend the afternoon, but that blockbuster can expand your belly if you’re hitting the theater concession booth. Less-than-healthy convenience foods and massive portion sizes can mean a single theater “snack” can contain your entire day’s budget for calories — or more, if you’re not careful! Good news — popcorn is actually a whole grain, which means it’s healthier than you probably think. 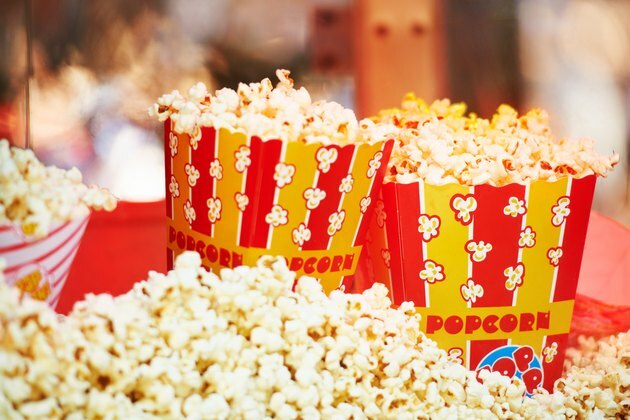 Bad news — that sodium- and fat-laden butter popcorn at the movies is definitely not healthy. 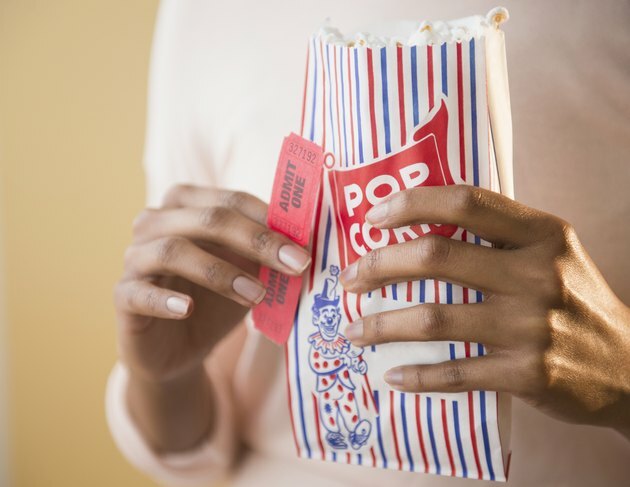 An order of buttery popcorn packs in hundreds or even thousands of calories, comes loaded with saturated fat and often contains trans fats as part of the buttery topping. While saturated fats aren’t generally heart-healthy, trans fats are much worse, since they boost unhealthy cholesterol and actually lower healthy blood cholesterol. Translation: any amount of trans fat in your diet is bad for your cardiovascular health. If you’re lucky enough to go to a theater that offers air-popped popcorn, go for that instead. If all they offer is regular movie popcorn, ask for it sans any butter or added flavoring, and get a small or kid-size order to avoid overeating. It’s easy to make your own air-popped popcorn at home and load it up with delicious and healthy flavors. Use a popcorn maker or make stovetop popcorn and season it yourself. Toppings to try: pumpkin pie spice; cumin and chili powder; parmesan and powdered garlic. Movie theaters don’t hold back when it comes to soda sizes, either. With “small” drinks often starting at 20 ounces or more, you can easily drink the equivalent of several cans of soda in one sitting, taking in hundreds of calories of liquid sugar. 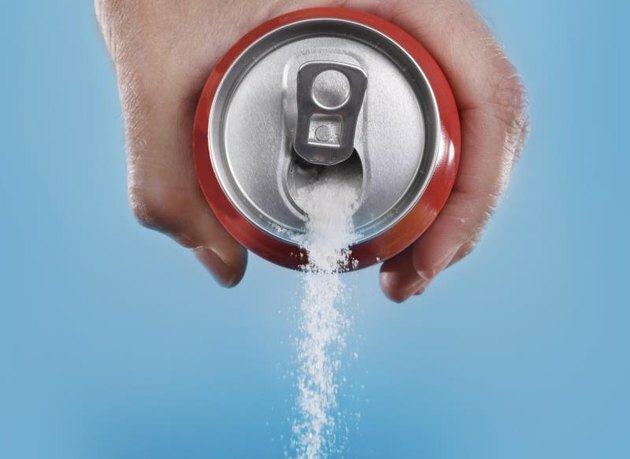 Not only is that processed sugar bad for you (sugar-sweetened beverages are a leading cause of obesity, and also up the risk of type 2 diabetes) but liquid calories don’t fill you up, so you’ll still feel hungry when you’re done. Going for diet soda isn’t a solution either — those artificial sweeteners may “trick” your brain into craving more carbs later. If you can’t (or don’t want to) order water, go for a bottle of 100 percent juice instead. While juice is still high in sugar, you’ll also get a generous amount of vitamins and minerals. And most bottles of juice have a more reasonable 14-ounce portion size, so you won’t drink half your calorie budget while the movie plays. Whip up a batch of a delicious and healthy homemade beverage. They’re more delicious than plain soda, and they’ll feel fancier to sip, too. Try this pineapple ginger agua fresca recipe or any of these refreshing infused waters. Don’t have time to DIY your drink? Sneak in coconut water or unsweetened iced tea. If you’re craving a more filling treat at the movies, nix the hot dog and ask for nachos with salsa only — no shredded cheese or cheese sauce. You’ll trim hundreds of calories from your meal, and you’ll also save yourself the unhealthy fats. While salsa can be high in sodium, it’s low in calories and contains lycopene, an antioxidant that offers some natural sun protection. Go for whole-wheat crackers, low-fat cheese and hearty jerky to replicate the flavors of hot dogs and nachos without destroying your diet. Healthier jerkies keep the sodium content low and use very lean, tender cuts of meat to supply protein without tons of salt or fat. 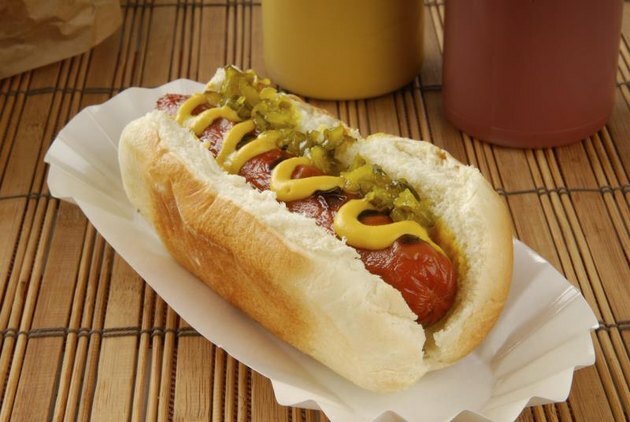 Many varieties are also made without nitrates. Check the label to select a nitrate-free variety, if nitrates are a migraine trigger for you. Most movie theater concessions come stocked with massive packs of candy and chocolate that actually include several servings. 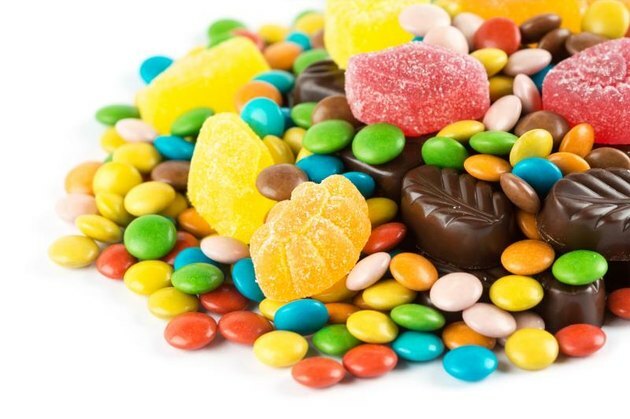 And even if you have the best intentions to make the candy last two to three sittings, it’s way too easy to finish it off as you watch your flick. How Does a Popcorn Maker Work? The result: a massive sugar rush that’ll leave you hungry and tired as the credits roll. And if you opt for a chocolate-based candy, you’ll also get a hefty amount of saturated fat. No thanks! When it comes to theater candy, you’ll want to KISS (keep it simple and small). Choose a package that’s actually a single serving — an ounce or two, max. And stick to lower calorie basics, like plain milk chocolate or simple red licorice, instead of a higher-calorie caramel nut explosion-type creation. These treats still aren’t healthy, but they’ll keep your portion size in check so you can practice moderation. Satisfy a chocolate craving with dark chocolate. The higher cocoa content means you’ll not only take in less sugar and fat, but more healthy antioxidants and minerals. Opt for a simple square of the darkest chocolate you can enjoy, or pack a handful of dark chocolate-covered almonds. Reach for fruit snacks as a healthier alternative to candy. Make these homemade fruit snacks or our delicious yogurt-covered option. These snacks get their sweetness from natural sugar, not the processed stuff.